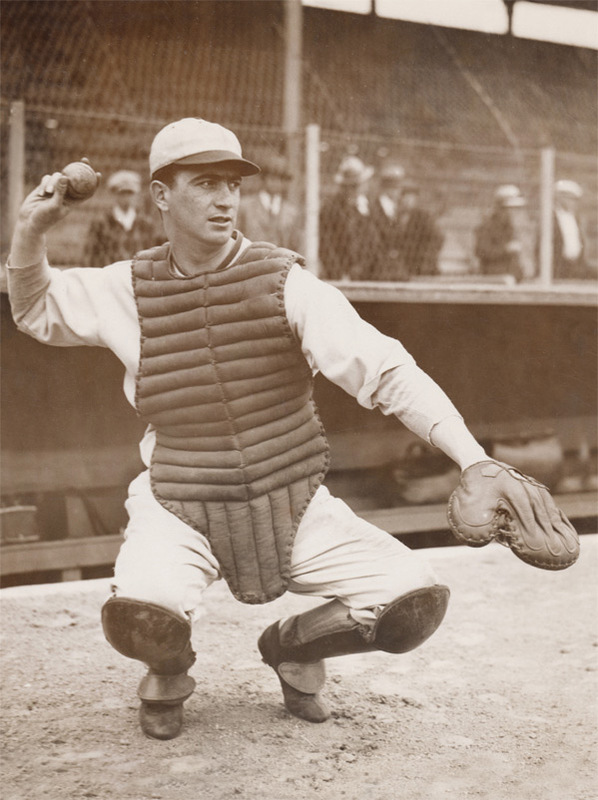 The Spy Behind Home Plate is the first feature-length documentary to tell the real story of Morris "Moe" Berg, the enigmatic and brilliant Jewish baseball player turned spy. Berg caught and fielded in the major leagues (mainly for the Brooklyn Robins) during baseball's Golden Age in the 1920s and 1930s. But very few people know that Berg also worked for the Office of Strategic Services (OSS), spying in Europe and playing a prominent role in America’s efforts to undermine the German atomic bomb program during World War II. The Spy Behind Home Plate is directed by filmmaker Aviva Kempner, director of the docs The Life and Times of Hank Greenberg, Yoo-Hoo Mrs. Goldberg, and Rosenwald previously. This did not premiere at any festivals or elsewhere, as far as we know. The Ciesla Foundation will release Kempner's The Spy Behind Home Plate in select theaters starting May 24th. Visit the official website. Anyone interested?